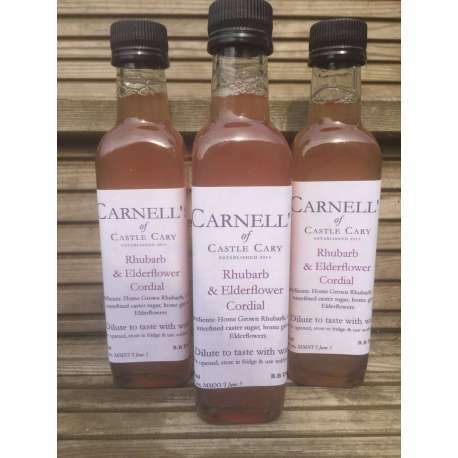 Also available in bulk - please call for details! This bottle is made in the UK. 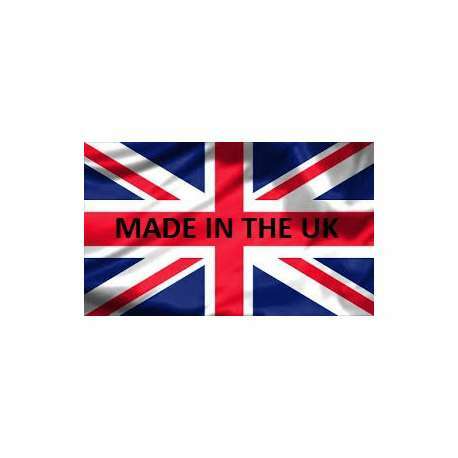 Support British Business. 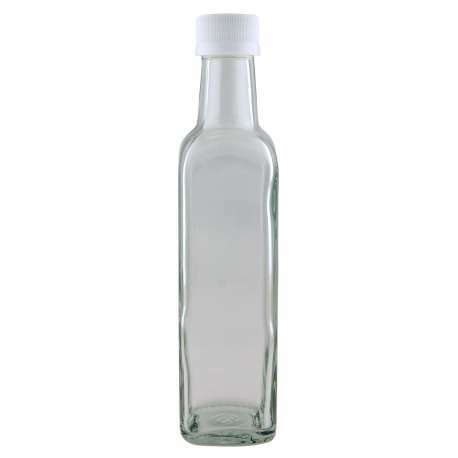 8oz clear glass square bottle supplied with 28mm black plastic or gold plastic lid. 1014 bottles and lids per pack. This item will be delivered on a pallet.